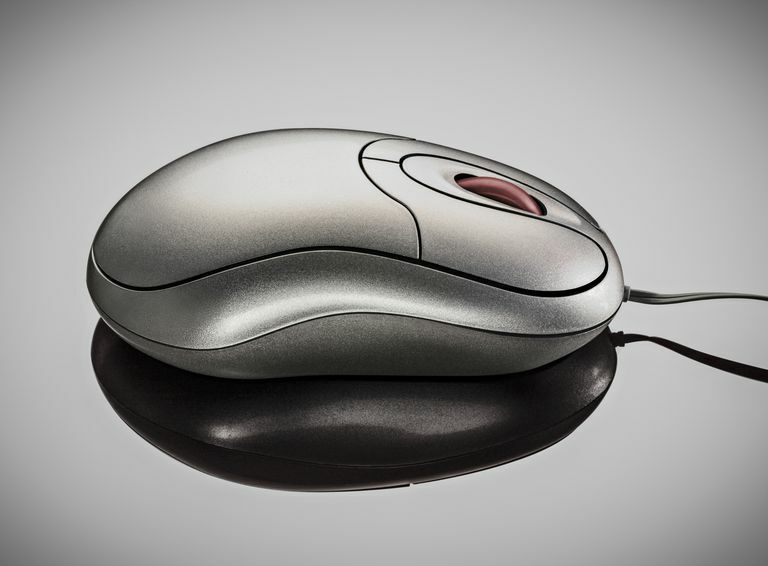 Most desktop computers ship with a mouse — often a basic one that might get the job done, but without special features that might drive additional value. When you upgrade mice, think of six different characteristics to fine-tune your shopping list. If you're a cube-dweller and you're going to be using this mouse for daily tasks, go with an ergonomic mouse. Although the definition of ergonomics varies from brand to brand, the mouse should at least contour to the shape of your hand. The only downsides are that there is usually a learning curve while you adjust, and ergonomic mice aren't ambidextrous. As with ergonomics, size definitions differ from one brand to the next. What qualifies as "full sized" or "travel sized" may not be what you're used to or what you need. Although most mice in retailers are trapped behind that darn clamshell packaging, some retailers have sample units on display that you can touch. Also check out the computer display in the store to get an idea of what's comfortable for you. If you go wireless, you're going to be replacing batteries from time to time. To extend the battery life of your mouse, look for one that comes with an on/off switch and use it. As with battery life, this is a concern for wireless mice. Does it use a full-sized receiver that juts out of the laptop, or does it use a nano receiver that lets you pack away the laptop without needing to be removed? Does it come with a receiver placeholder? Like USB flash drives, ballpoint pens and spare keys, mice receivers often end up in the "big pile of stuff in heaven," to paraphrase George Carlin, so having a magnetic placeholder or a designated slot is immensely helpful. Likewise, check to make sure the mouse comes with the appropriate receiver. This usually isn't a problem for mice that use 2.4GHz wireless technology, but many mice use Bluetooth and often don't come with a Bluetooth receiver. Check to see if your computer has integrated Bluetooth before you purchase a Bluetooth mouse. Some people can't live without their programmable buttons, while others never figure out how to set them. As with ergonomics, programmable buttons can be indispensable time-savers if this is going to be your everyday mouse. If you're not sure you'll use them, look for buttons that are discretely placed so you can ignore them. Fans of online PC games require mice that can respond quickly and precisely. Attributes to consider include the mechanism of input (a laser, which sometimes doesn't work on some reflective surfaces, or a rubber ball), the resolution of the tracker and the speed by which motion input feeds to the computer.